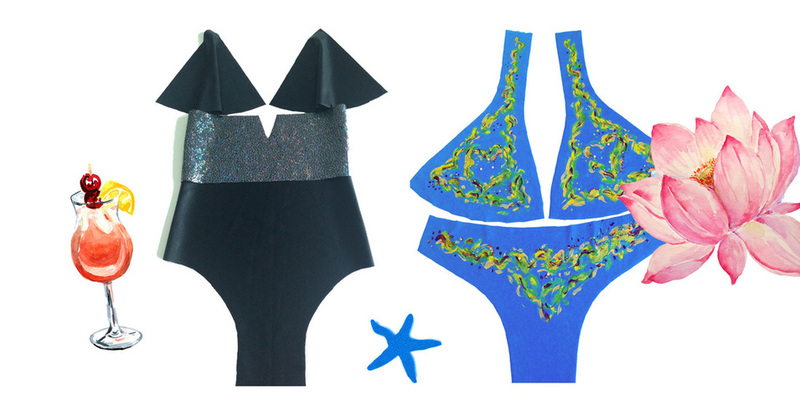 Learn swimwear sewing construction techniques in this course. Learn how you can make your own swimwear to fit you at home, using a Professional domestic sewing machine, an overlocker and/or a cover stitch machine. Learn specialty stretch stitches, elastic application and more. You will learn how to make a professionally finished swimwear.